Rotofast Snap-on Anchors are a fast and secure solution for fiberglass core acoustical panel installations on walls and ceilings. Rotofast Snap-on anchors reduce installation time, are easy to use and simple to teach others to use. 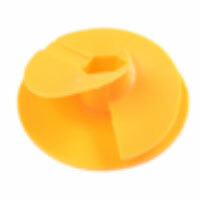 The Patented Rotofast anchor is designed to install fibreglass core acoustical panels to any substrate. The black ratchet is affixed to the substrate and mates with the Rotofast anchor. 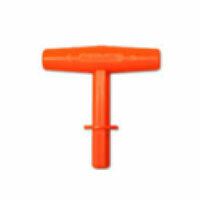 The reusable marking plug is used to mark anchor locations on the substrate. 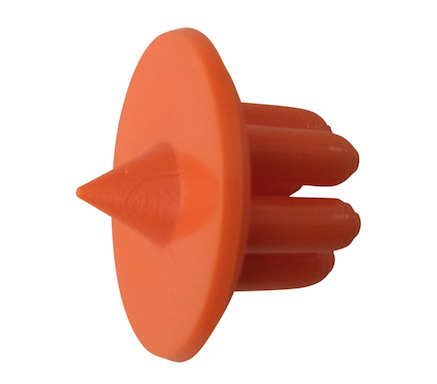 The installation tool is used to screw the Rotofast anchors into the panel core material. 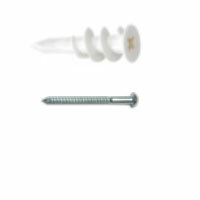 The EZAnchor and #8 2" screw are used for drywall installation. 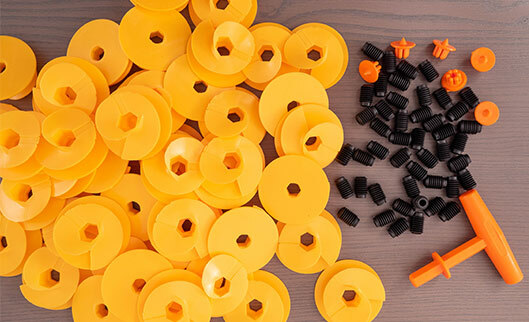 Each Rotofast Snap-on Anchor Pack comes with 50 anchors & black ratchets, 6 reusable marking plugs and one installation tool. Optional Rotofast Snap-on Anchor Kits for drywall installation come with all the components of the pack along with 50 EZAnchors & screws. Typically 4 anchors are used for 4’x4’x1″ panels, 6 anchors for 4’x8’x1″ panels. Rotofast Support can provide further advice on the number and placement of anchors for your project. Panel installation with Rotofast Snap-on Anchors is easy: screw the anchors into the panel core material, screw the black ratchet to the substrate, mate the anchor with the black ratchet. Done, it is that easy. Watch our videos and have a look at the installation sheet. Rotofast Snap-on anchors are easy to use and easy to teach others to use. 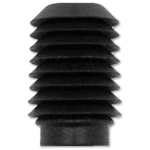 Various substrates (wall-board, concrete block, wood) may require a different type of screw or other fastener to attach Rotofast Panel Anchors securely. Consult your Rotofast dealer or panel manufacturer for a recommendation.